Our Equipment Specialists have the experience to help you identify the right equipment for your waste stream. We will review your Waste Stream, study your site, and propose an appropriate baling solution custom designed to suite your particular waste stream and site conditions. 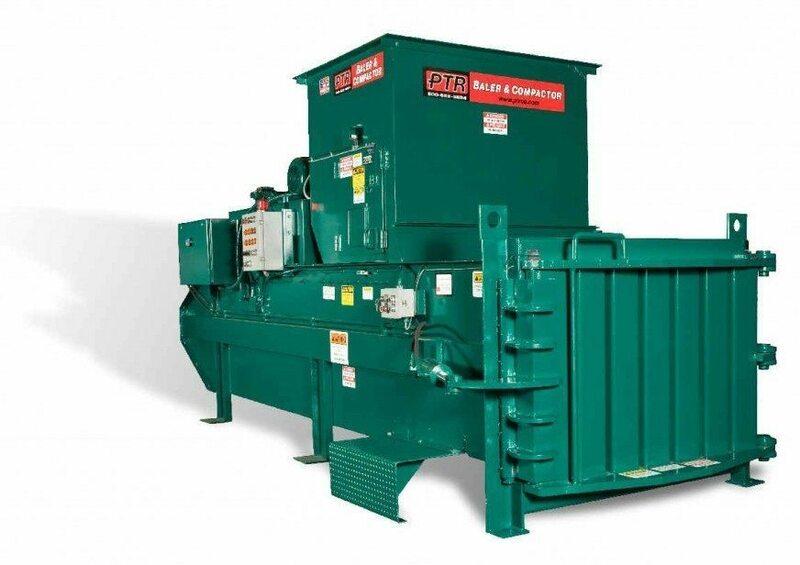 Contact us today for a complimentary evaluation at 610-640-9200 so that we can determine together if a Horizontal Baler is the best piece of waste stream equipment to meet your recycling needs.